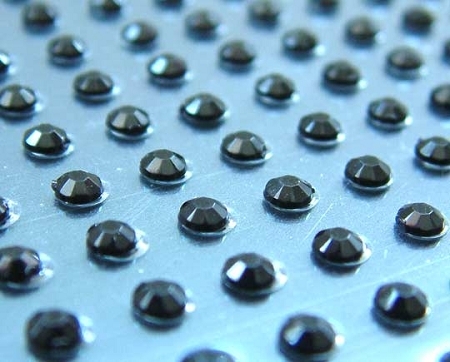 Our Small Round Rhinestones are beautiful gemlike ornaments possessing a beautiful shiny and sparkly design. They are perfect for use with Card Making and other Paper Crafting designs and art work from the conservative to the outrageous. Each rhinestone comes with a sticky adhesive glue spot on their back for easy use.